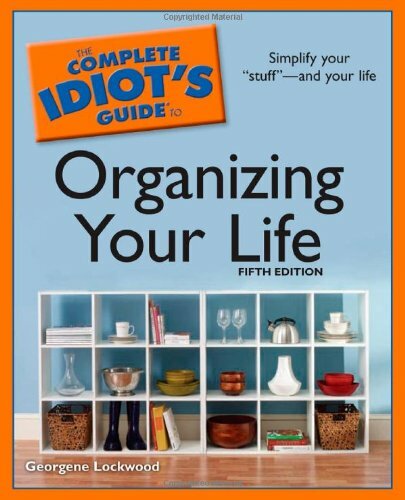 Order ‘The Complete Idiot’s Guide to Organizing Your Life’, 5th Edition, by Georgene Lockwood, available right now at a great price by clicking on the book cover above! Only one of the three of us living in the Mr. Media® residence is organized. The other two? Not so much. If this sounds like your home and your life, let’s work together today to do something about this. Joining me today is Georgene Lockwood, author of The Complete Idiot’s Guide to Organizing Your Life, now in its fifth edition. 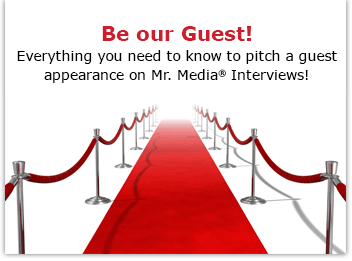 I will say this: there is a ray of hope in the Mr. Media home. One of the two non-organized entities here pounced on Lockwood’s book when it arrived and immediately started babbling about all the great ideas found within it. Time will tell whether they take or get left in a pile somewhere.